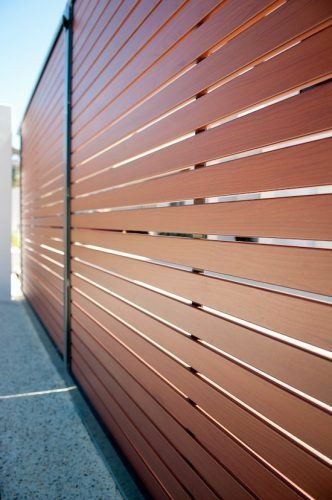 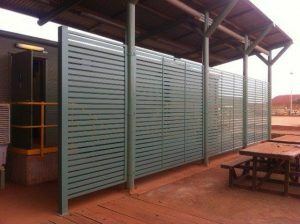 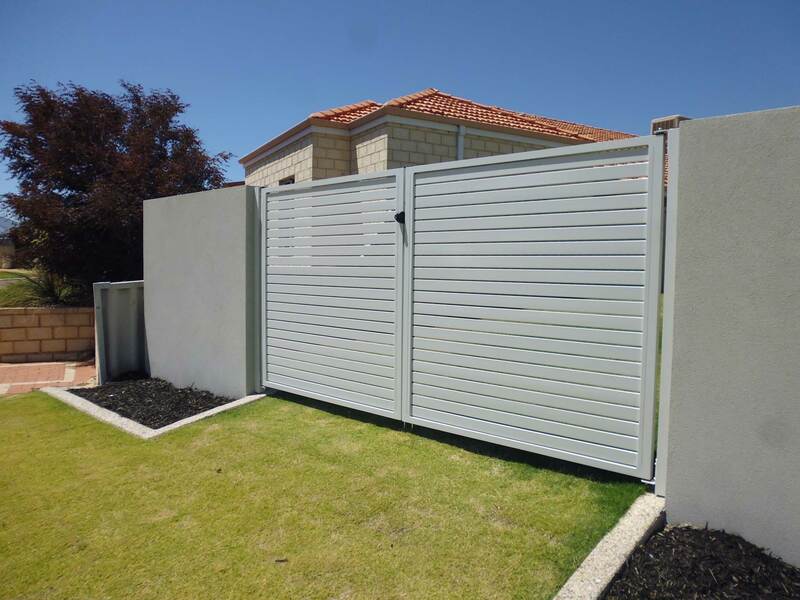 Fencemakers are trusted suppliers of external louvres for Perth homes and businesses. 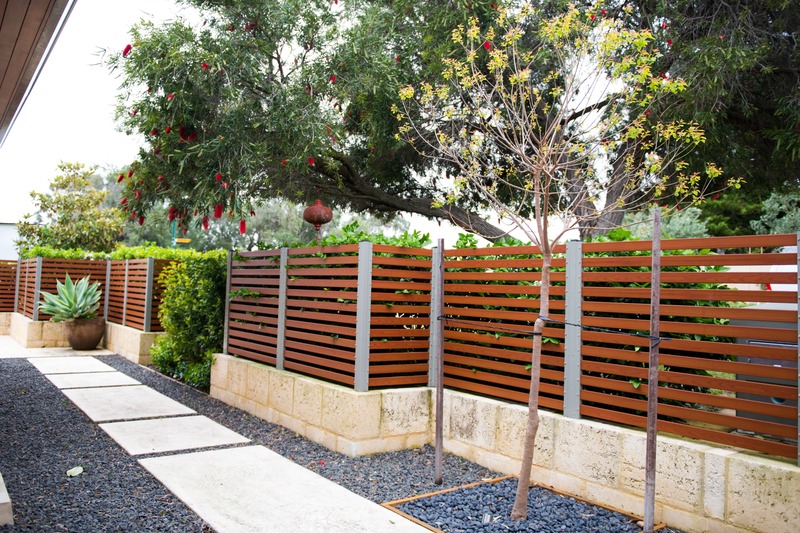 Operating for over 30 years, we have delivered a huge range of louvre screens and fencing designs to happy customers across WA. 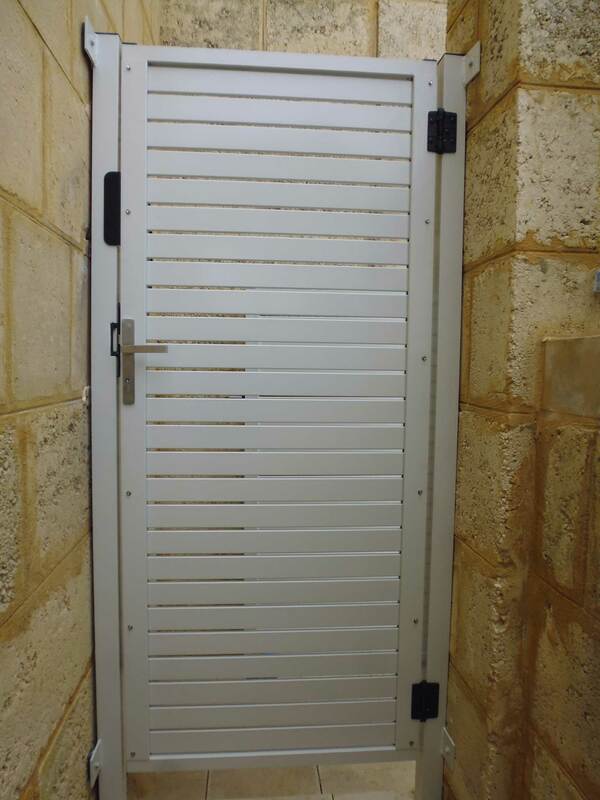 Because our outdoor louvres are all custom-made, we can deliver a unique product to meet your exact specifications. 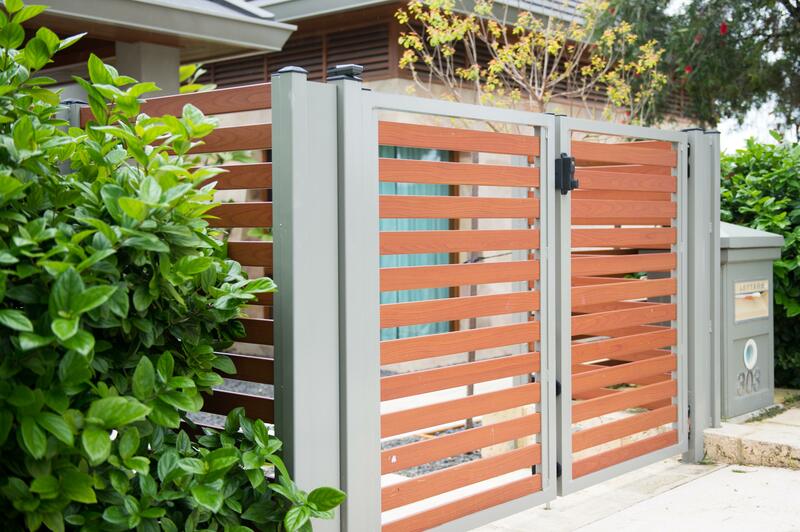 Our louvre panels are made locally, using only the highest-grade materials and come with a 2-year warranty. 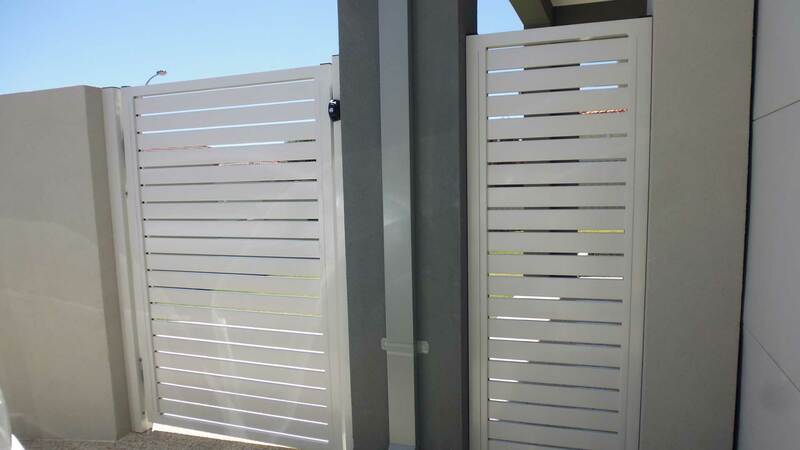 They offer great value for money and are surprisingly affordable. 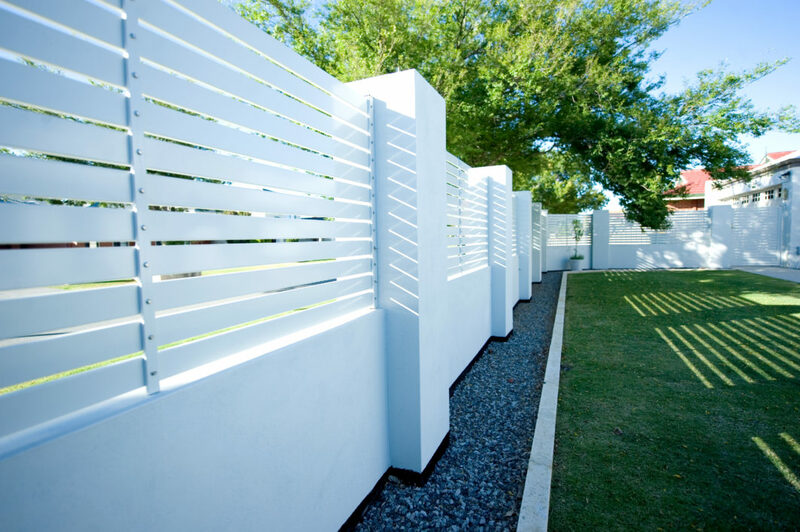 So, whether you’re looking for classic Hamptons-style louvre shutters, or sleek, modern metal louvres, we can help. 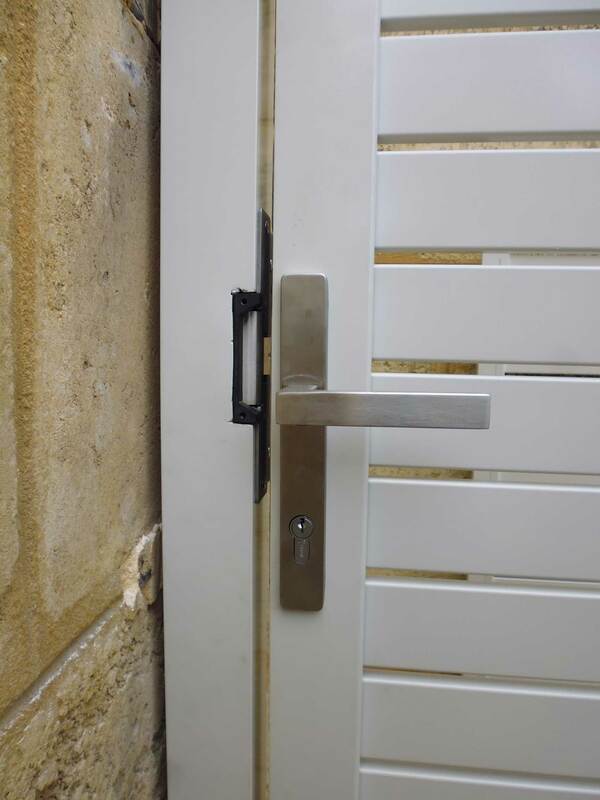 We also offer a supply-only or full installation option and can work with a range of budgets. 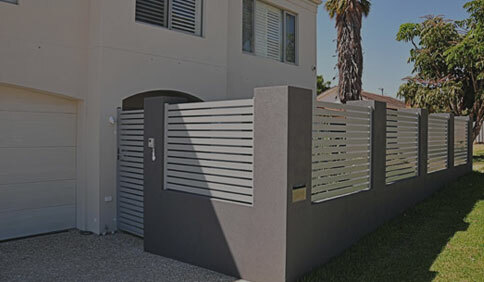 Patio louvres offer a fantastically stylish way of providing privacy and shade and can completely transform your outdoor space, adding value to your home, or commercial property. 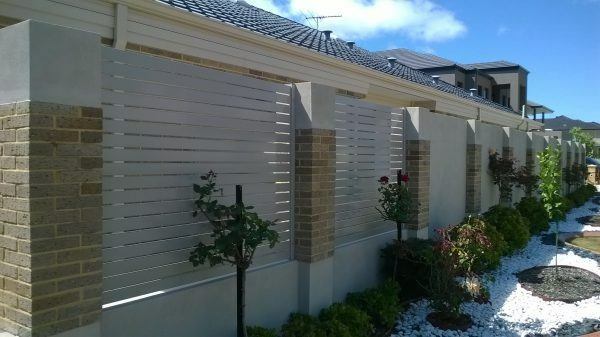 Our louvres can be found right across the greater-Perth region, from Yanchep, to suburbs South of Perth and right down to Mandurah. 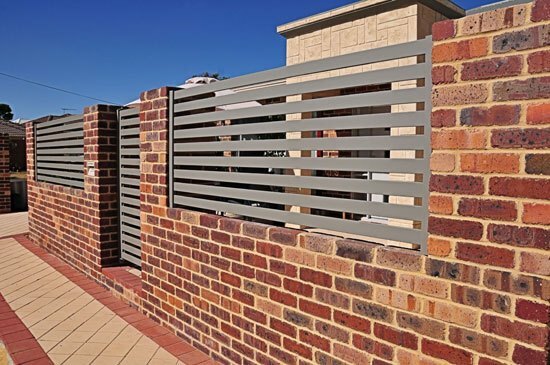 If you’d like to book a free onsite consultation, or would simply like more information on our products, please contact our friendly team today.